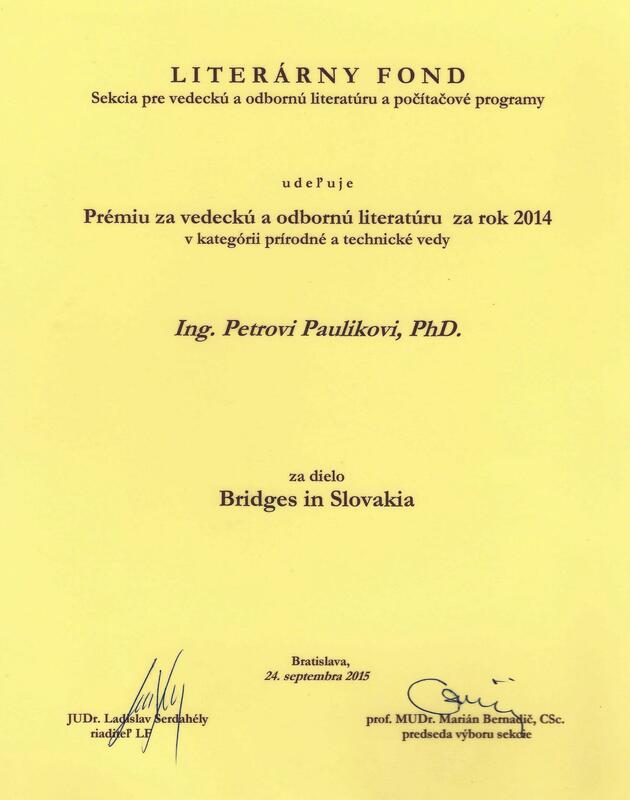 The bridges in this book are arranged in an alphabetical order according to the nearest town or village. 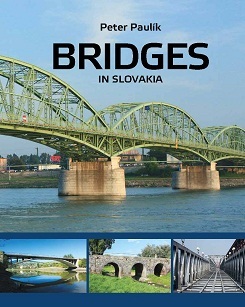 The website www.mostynaslovensku.sk is a fundamental companion to the book, where you can find all the bridges on a clearly arranged map of Slovakia. More explicit information and their co-ordinates are at your disposal in the book. Here you can find different kinds of bridges built by different technologies in different times, so it should serve as an inspiration for bridge constructors. They must realize, that if we do not construct bridges to the liking of the majority (maybe also thanks to some details), our work will never be appreciated enough.